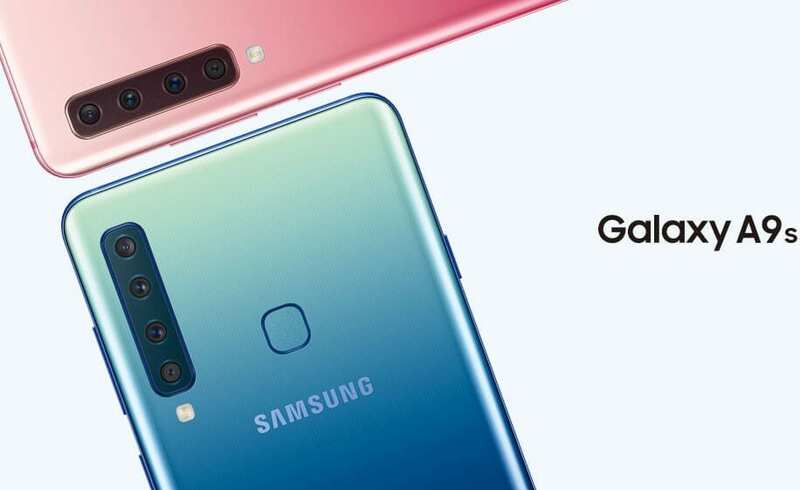 Samsung Galaxy A9s is now official for China, retailing with a single 6GB/128GB variant for 3499 Yuan (INR 36,900 approx). 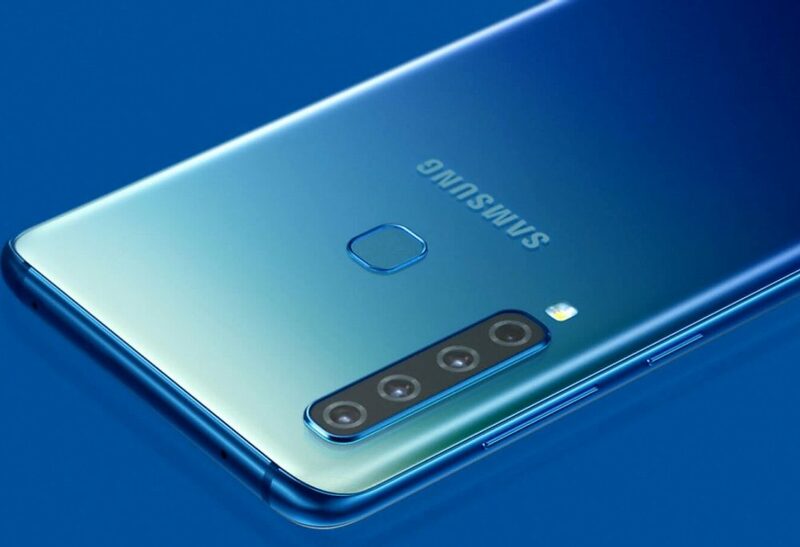 The model uses a familiar quad camera setup at the rear, bringing lifelike photos with the 24MP+10MP+8MP+5MP lens that features wide angle, depth and ultra wide shot facility to the owner. The front camera used here is 24MP with f/2.0 aperture. Samsung A9s is equipped with a beautiful 6.3-inch, full HD+ Infinity Super AMOLED display for impressive graphics. 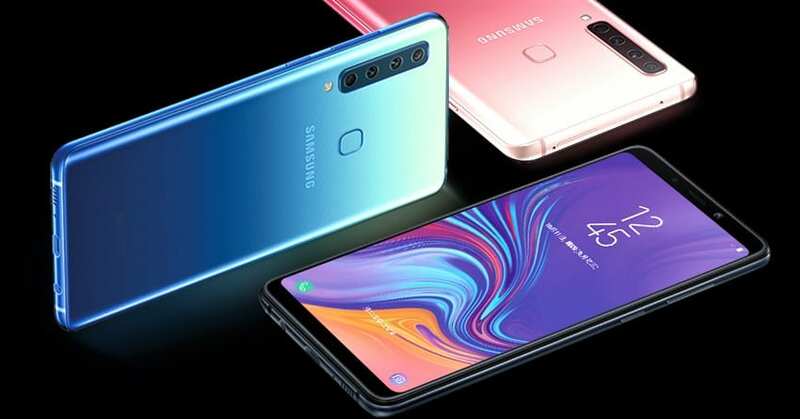 Samsung A9s is powered by a Snapdragon 660 processor with Adreno 512 GPU. It is available with an expandable memory storage of 512GB through microSD card. The 3800mAh battery with adaptive fast charging and backup-effective wireless connectivity options make this one a great option for heavy users. The fingerprint sensor for the A9s is placed on the back side. 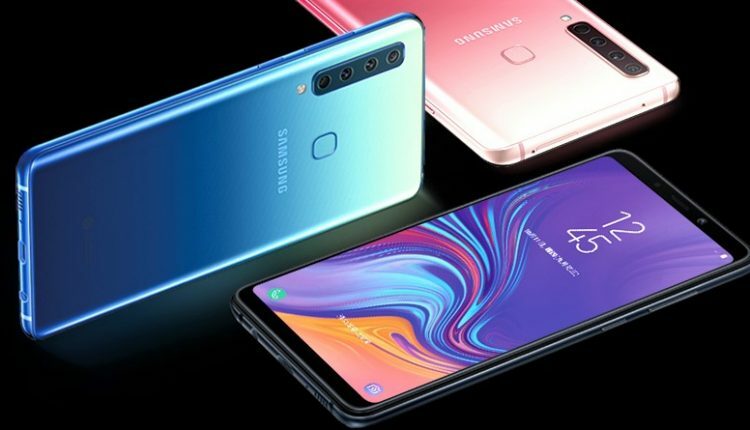 Buyers in China can get their hands on a Black, Pink and Blue shade for the new Galaxy A9s.